White or tooth coloured fillings provide a natural looking filling option to amalgam or silver fillings. If you have cracks, decay or fracture in the tooth, then composite fillings can help in repairing it. Our dentist in Shirley Park, South Croydon will remove the affected or decayed part of the tooth by using a composite filling. Close gaps in between the teeth. Reshape uneven or short teeth. Replace amalgam or metal fillings. Composite fillings are generally placed in a single appointment. While your tooth remains numb, the dentist will remove the decay when needed. The space will be cleaned thoroughly and prepared carefully before placing the new filling. If the decay was near the tooth nerve, a special medication can be applied for more protection. The composite filling will then be shaped, placed, polished and restored so that your tooth is fully functional. 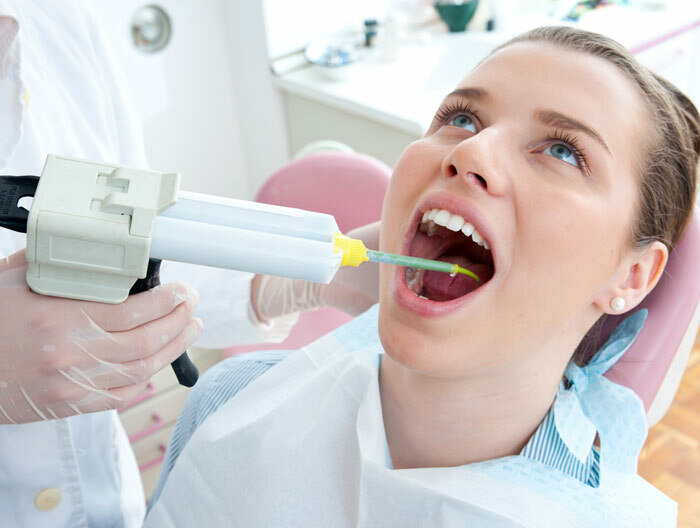 You will experience some sensitivity to hot and cold foods and drinks when composite fillings are placed. However, this will subside within a short time after your tooth adjusts to the new filling. Our dentist will provide you with the necessary instructions for you to follow after the treatment. Make sure you practice good oral hygiene and see our dentist at Shirley Park in South Croydon for routine check-ups to help in diagnosing problems earlier on. What is composite filling aftercare? After the treatment is done, you will find some numbness initially on the treated area. You should not chew foods on the affected side of your mouth and allow tongue to roam around your treated area. Make sure that you brush and floss daily to avoid the accumulation of bacteria on the filling. 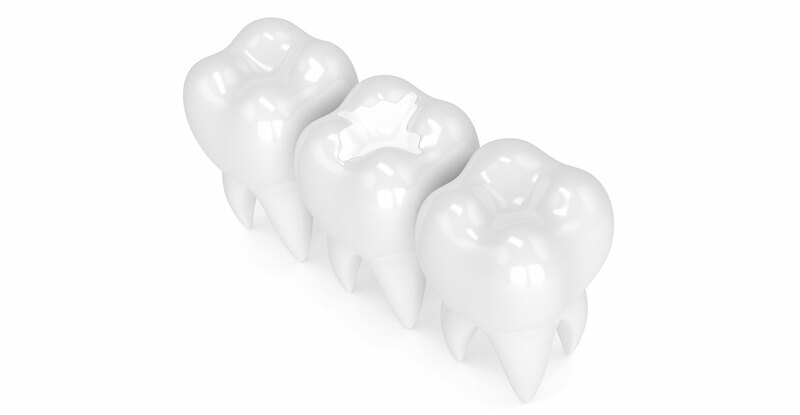 What are the risk factors involved with white fillings? White fillings treatment is a safe and an effective treatment without any risk factors involved. In certain cases, patients might have to perform deep white filling for their tooth sensitivity. However, the problem subsides down within a few days. We advise patients to visit our clinic when they experience acute pain and severe inconvenience. How much will white fillings cost? At Shirley Park Dental Surgery, the cost of all our treatments is very affordable. This includes tooth coloured fillings. Our aim is to offer quality solutions by using the latest technology at a cost that will fit every pocket. Get in touch with our dentists to find out more about our prices.